Cherub Technology Welcomes A-Yeon To The Family, Again! Cherub Technology Is Very Excited To Extend A Warm Welcome To Our Very First Digital Pianos Endorser, A-Yeon. A-Yeon Debuted Her Career As Drummer And Entertainer In 2013, After Being Discovered As A Street Performer, A-Yeon’s Fast Rise To Fame Has Seen Her Gather Nearly 40 Million YouTube Hits And Recently Release An Acclaimed Debut Solo Album – Midsummer Night. Back In 2017, A-Yeon Was Our Digital Drum Kit Endorser; It Was A Great Pleasure And Success As Both The Brand Awareness And Market Share Were Increased Dramatically In Mainland China And Asian Territory. After Years Of Exploring And Experimenting, We Finally Mastered The Skills Of Manufacture Ring Fine-Quality Entry To Mid-Level Digital Pianos For Our Beloved Consumers. New Products Like WK-400 Comes With Graded Harmer Action Keys, Self-Designed-Self-Made Mother-Board And Cutting-Edge DSP Chips From Renowned Suppliers. 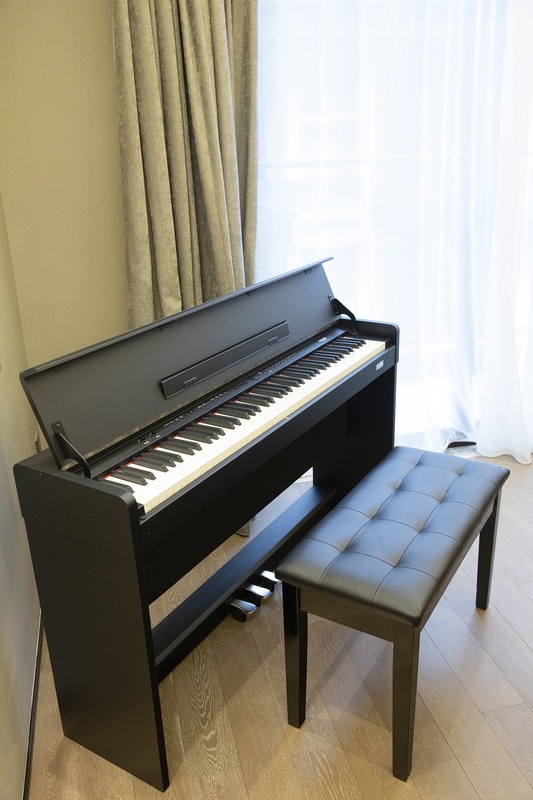 Would It Be Fun To Learn And Practice The Piano With Such A Lovely And Charming Lady Like A-Yeon Using The Same Product? 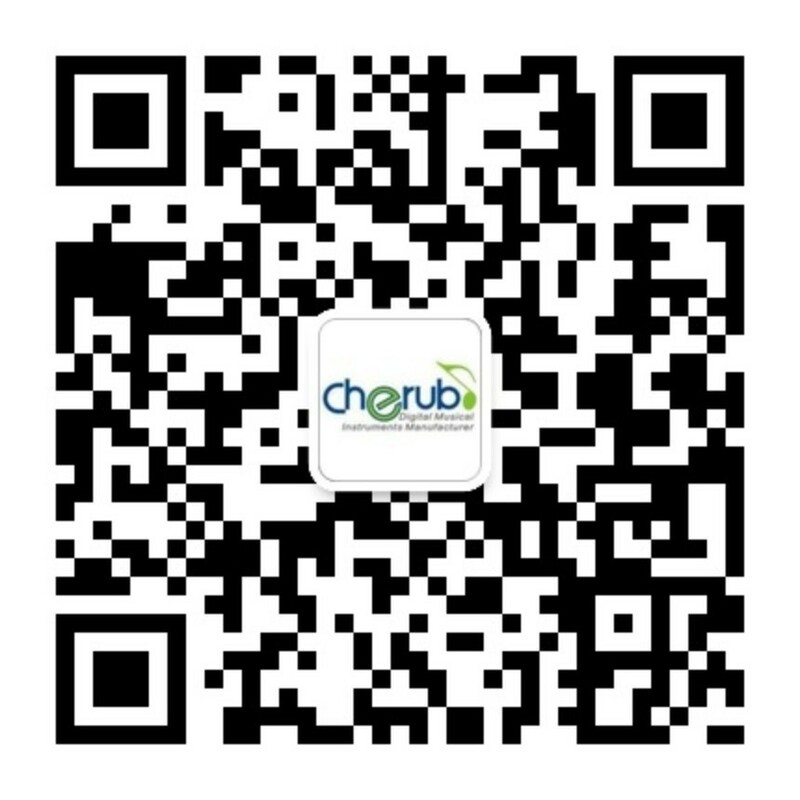 Up Next, A-Yeon And Her Crew Will Fly To Cherub Zhuhai To Help Shooting Some Photos And Videos For You. We Will Be Sharing More With You Guys On Facebook And YouTube, Stay In Tune And See You Soon.